I've prepared some changes for the web search box in line with what I suggested in http://code.google.com/p/lilypond/issues/detail?id=1806 - screenshot attached. 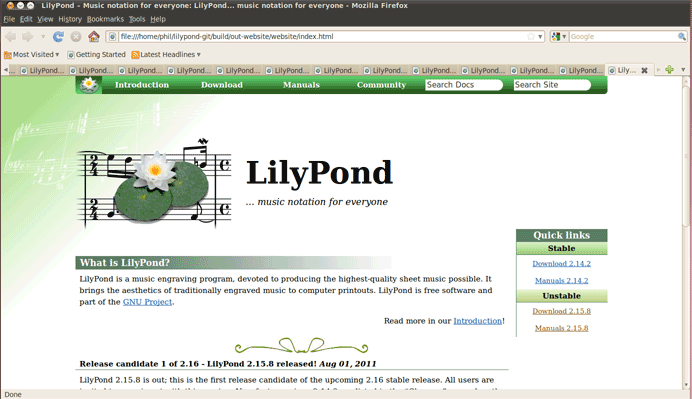 It requires changes to search-box.ihtml and lilypond-website.css (to make room for the new box). Problem is, I've currently got a review going for the mozart horn regtest. I use lily-git.tcl for git. I'm presuming that I'm restricted to a single branch with this? If I try git from the command line to create a new local branch, I presume there's some way to tell git cl that you want to upload a different patch for review?